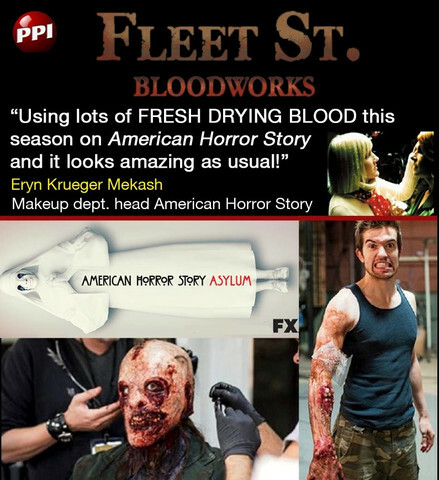 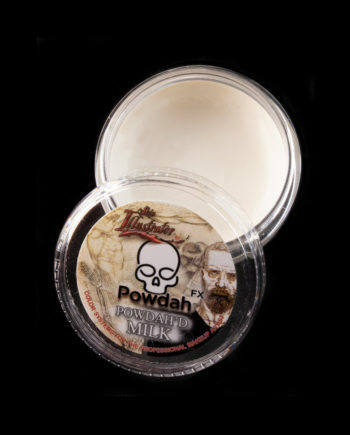 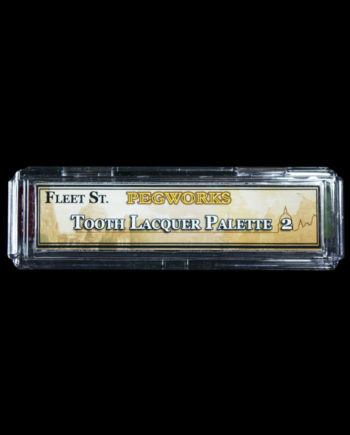 Fleet Street Bloodworks Blood Pastes add dimension to the liquid Bloodworks products. 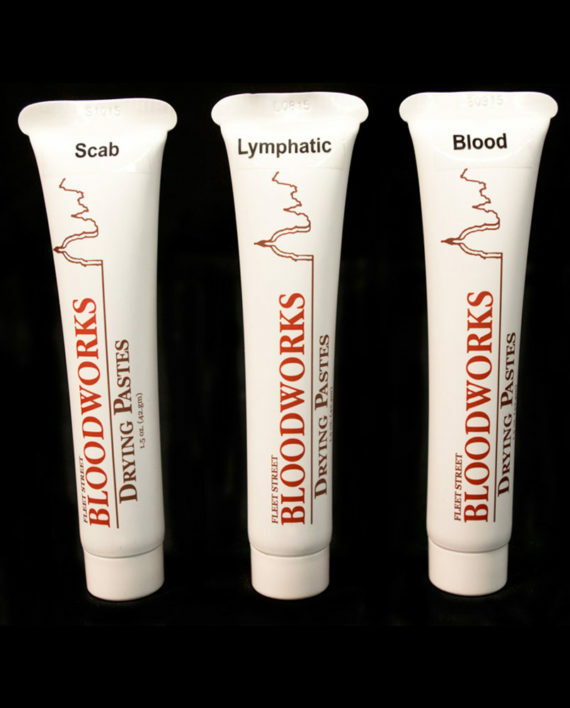 Blood Pastes stay in place when applied and become dry to to the touch. 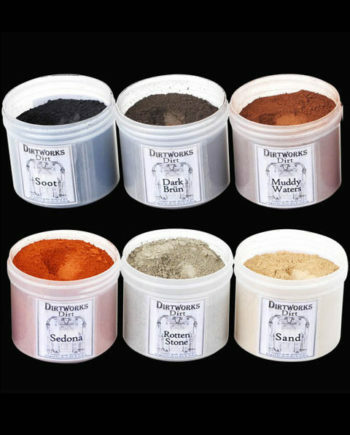 Add a little bit of K-Y and they instantly look wet. 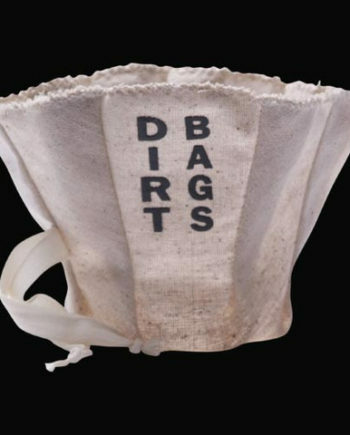 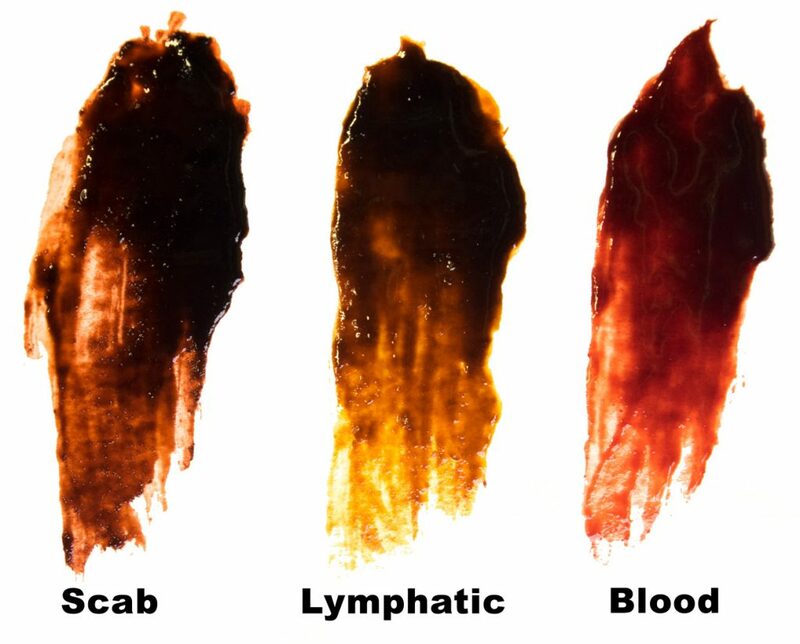 Available in three colors: Blood, Scab and Lymphatic (yellow brown). 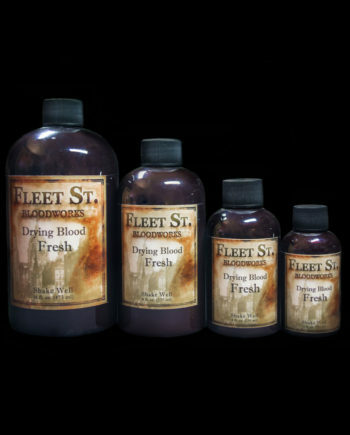 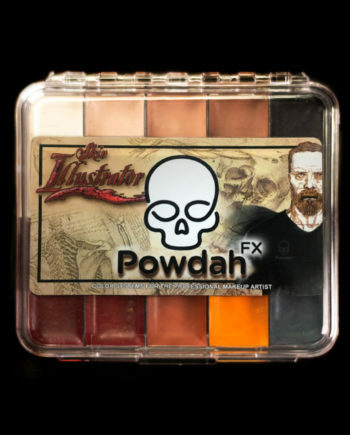 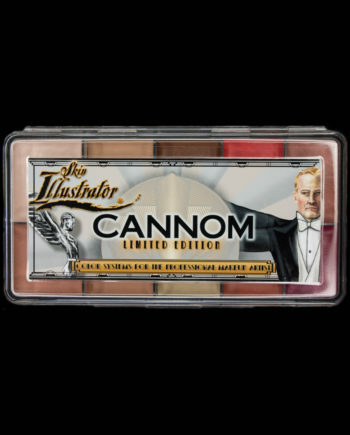 Mix any combination of the Blood Pastes colors with the Fleet Street Drying Bloods or Skin Illustrator colors to create a warmth and depth in your blood that you never thought possible.